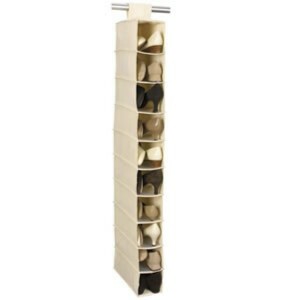 Maximize your floor space, floor to ceiling. 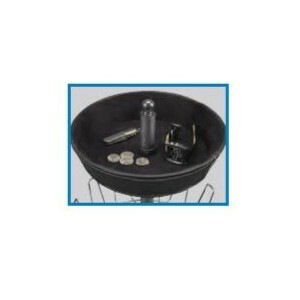 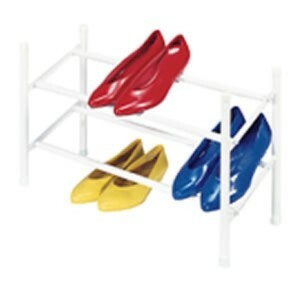 Made of heavy duty, commercial grade powder coat steel for durability. 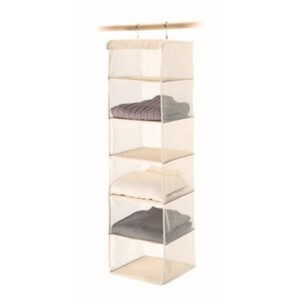 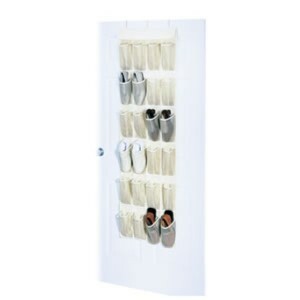 This hanging shoe shelf has 10 easy access shelves, and is constructed of a canvas and mesh fabric. 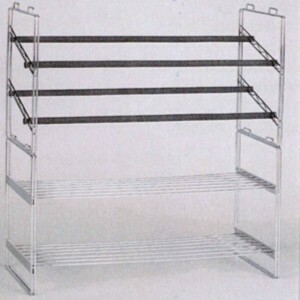 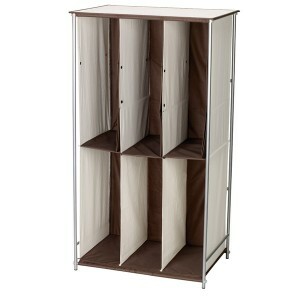 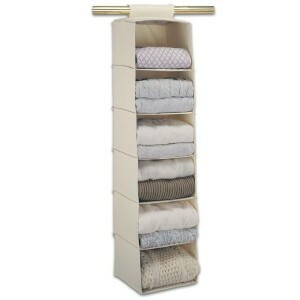 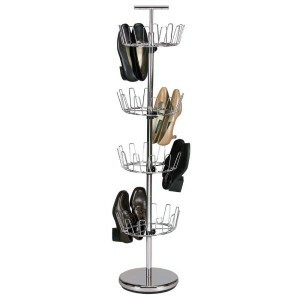 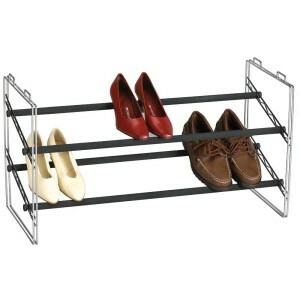 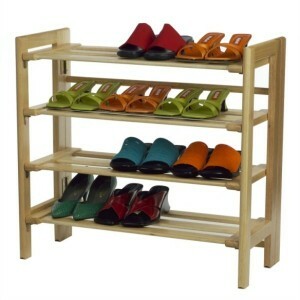 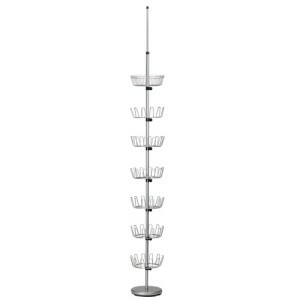 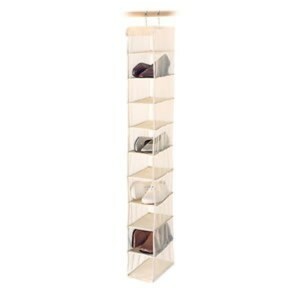 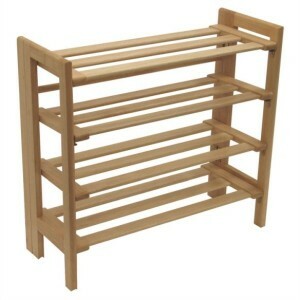 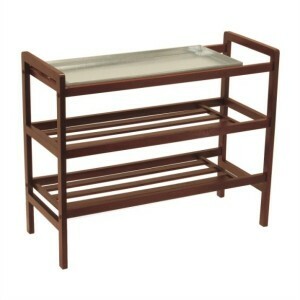 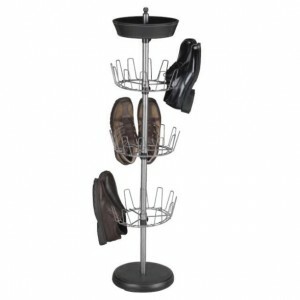 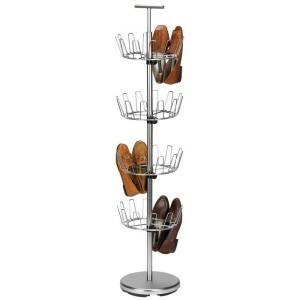 This chrome, stackable shoe rack is great for use by the entrance way, or in the closet. 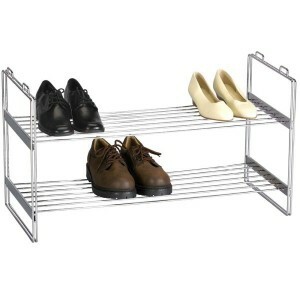 This shoe rack is great for the mudroom or entrance way. 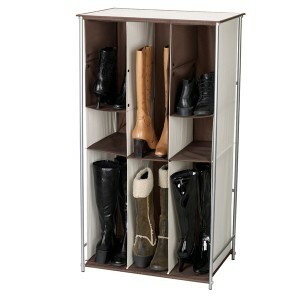 It features a removable aluminium tray that catches water and slush dripping from wet shoes and boots. 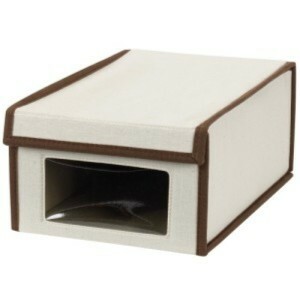 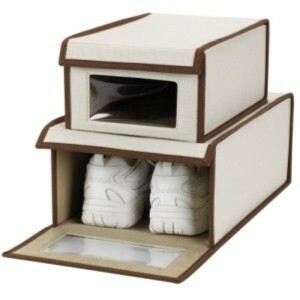 These canvas shoe storage boxes feature see through windows and drop down fronts. 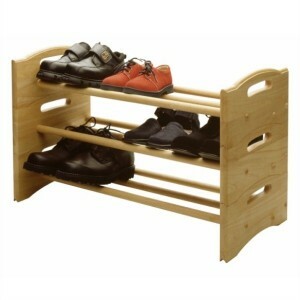 This attractive wooden shoe rack can be used alone, or stacked with others to help you organize the whole family’s shoes. 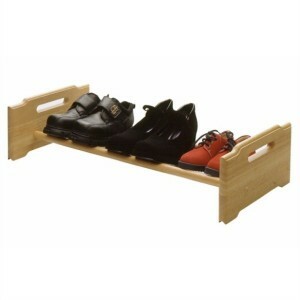 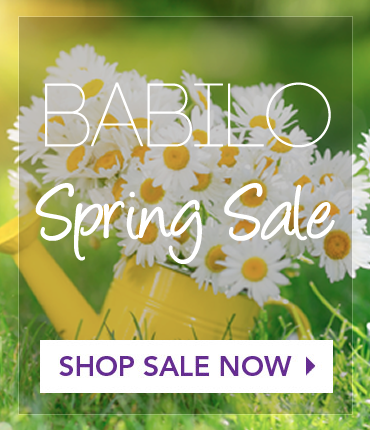 Have full and easy access to your shoes – whenever you need them.